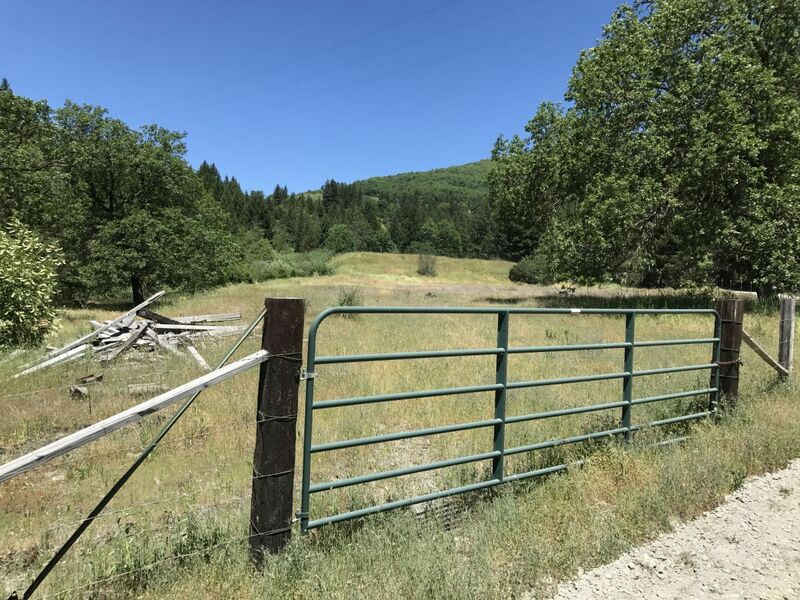 Beautiful Five Acres on Lamb Creek! This property is 5.47 acres and is a great usable property. There is a nice building pad in and a flat pasture area on the other side of the creek! There is also a new well with solar pump set up. Lamb Creek runs through the Property and for now is running strong! Power is nearby which appears to be on neighbors land. This would make a great spot for a summer time cabin or year round living. You will enjoy the views of the surrounding mountains and Ruth Lake is only minutes away! This property offers lots of options so come check it out, this could be just what you have been looking for!